Roy Masters, a radio host for over 54 years, spends two engaging hours in discussion with a couple who flew across the country seeking help at The Foundation of Understanding’s “Sunday Conversation.” And help they do receive. In a subtle and graceful way, Roy tells the story of life. Your understanding will deepen in so many subjects. 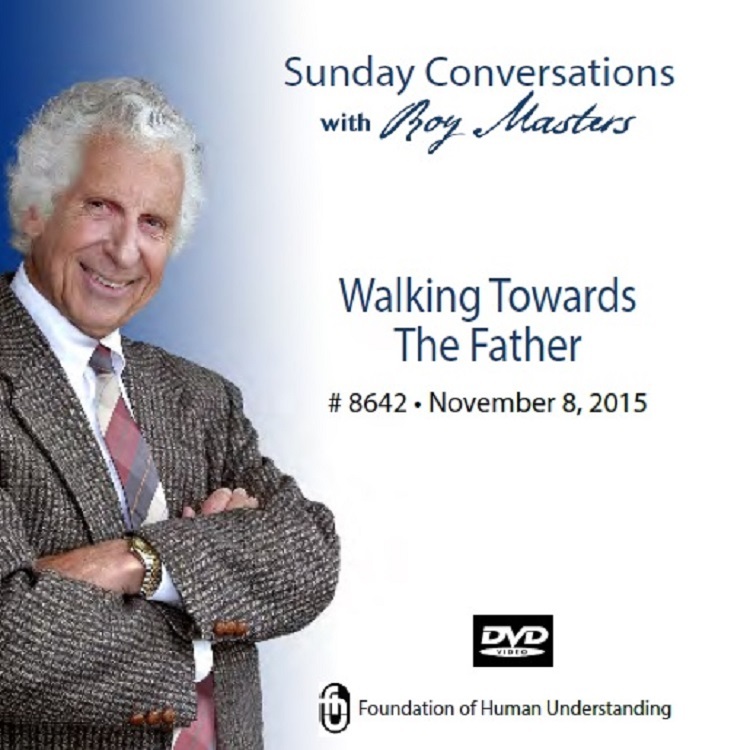 Roy speaks to the relationship with our parents, husbands, wives and children. You’ll see depression and jealousy in a whole new light. You’ll find out what you probably don’t know about intuition, feelings and the whole subject of fixing yourself. For those who are not acquainted with Roy’s 7-minute exercise, you will be instructed on exactly how to do it. For many, just being introduced to the exercise will be reason enough to view the talk, but there is so much more.